So you want to catch a shark? South Florida has emerged as one of the premier destinations for this popular sport. The local navigation channels, bays, harbors and deep grassy edges of the Florida waters allow the many types of sharks to thrive. 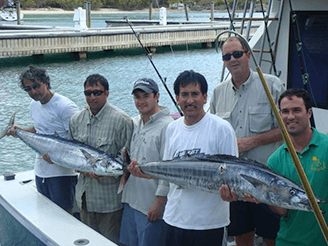 Anyone with a Florida fishing license is allowed to fish for shark, and even without a license there are many charter fishing boats to choose from. Many species of shark call South Florida home including: blacktip shark, bonnethead shark, bull shark, lemon shark, nurse shark and tiger shark. Not all sharks can be kept do to their importance in the food chain. In any case, you will still be in for a great fight whether you keep it or not. 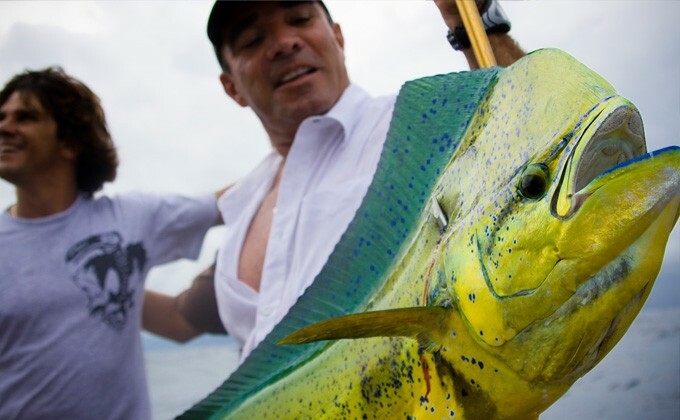 As you can imagine, the proper gear is needed to ensure you do not lose your catch. For smaller sharks a No. 3 to 5 single strand wire will work. For larger sharks you must use a special braided steel leader. For bait, go with something that is bloody and oily to entice the sharks amazing sense of smell. 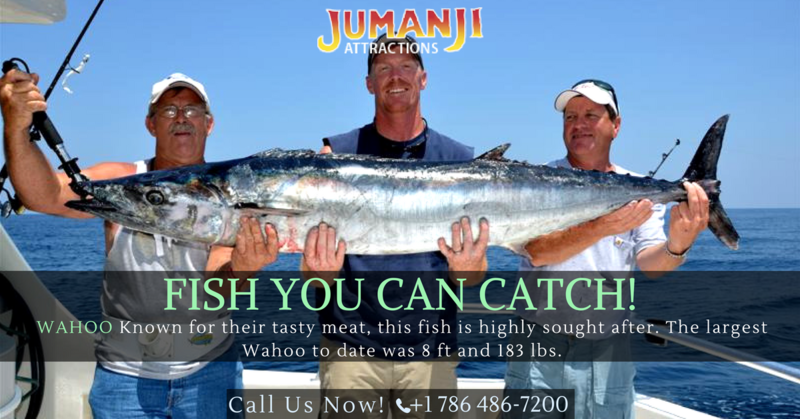 Chunks or whole mackerel, barracuda or bonito are all good options. For smaller sharks herring and live shrimp also work well. Retainable shark species for Florida include: bull shark, nurse shark, common thresher, spinner shark, Altantic sharpnose, blacknose, finetooth, bonntehead, blacktip and smooth dogfish. It is no longer allowed to keep just part of the shark. The whole shark must be kept and you are not allowed to bleed them out on the boat by removing the head. Some sharks have a 54" limit, so be sure to check you state issued fishing regulation handbook. Don't try to fish for shark by yourself, it takes two to tango with these magnificent creatures. They are extremely agile and can even bite their own tail. Make sure you have control of both ends of the shark at all times. A good shark meal starts with cold water. Immediately after catching the shark, place it into cold water to draw any blood from the meet to the internal organs. After cleaning the shark, place the meat into a more cold water to draw out any remaining blood. Next, you can brine the steaks in saltwater for a few hours then rinse them. Now marinate them in a combination of soy sauce, fresh lemon juice, olive oil and your choice of mustard. Now just throw them on a medium to hot grill for about 3 minutes per side. You will be eating good! Do you have a recipe for cooking shark? Please share it in the comments below.